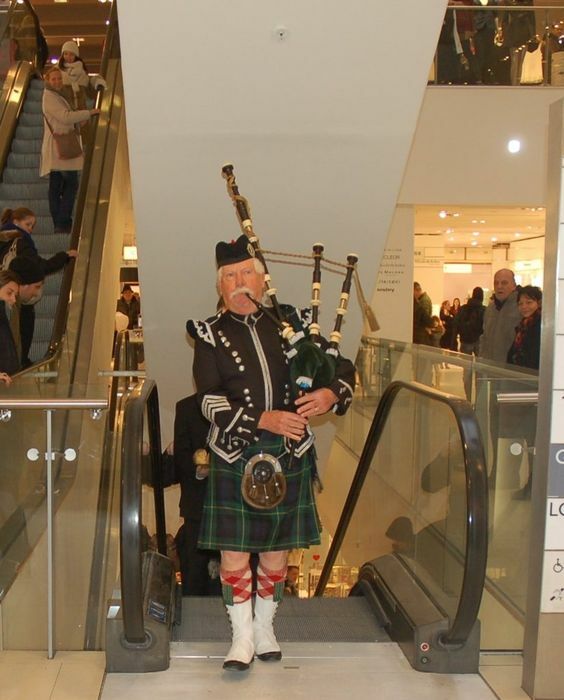 Willie is a long serving and established bagpiper who has been seen by millions of people all over the world over the years, having performed on TV shows, theatre performances (even ballet! ), marches, wedding and state occasions. Willie was also the Dewars Highlander! 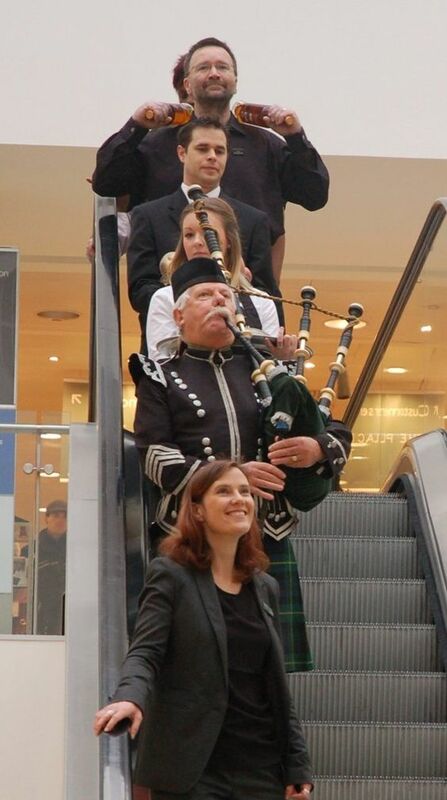 He is available to play his Bagpipes at all types of events. 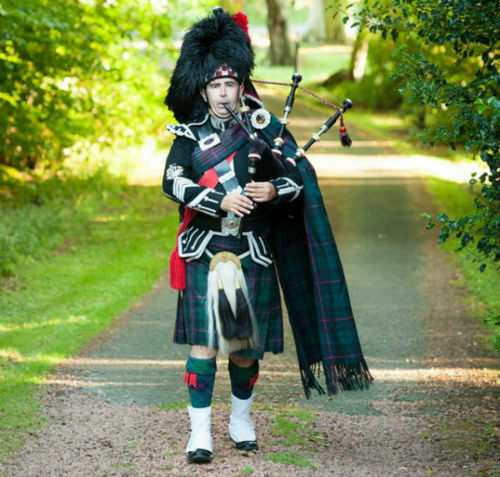 He spent four years in Brunei, as H M the Sultans Piper and Pipe-Major of the Royal Brunei Armed Forces. Tony’s duty encompassed Band Tours in the Far East and Northern Australia and also a recording of Combined Band Music of the RBAF, in Singapore. 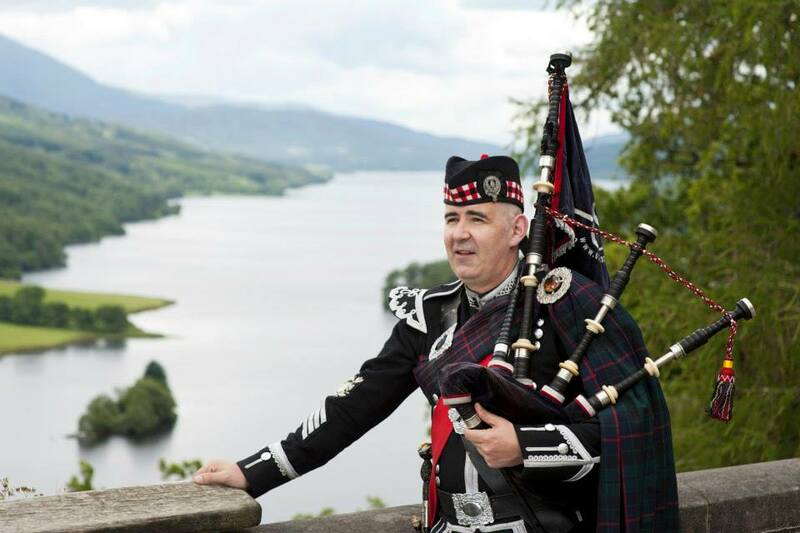 Since leaving the Army, Tony has played the bagpipes on various occasions for H M the Queen and Family, many Corporate and Military Functions and Dinners in London, including Clarence House, Mansion House, Astor House, Spencer House etc., including Europe and the Far East. 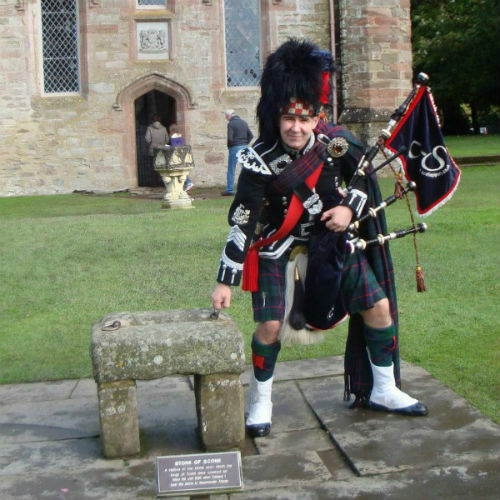 Tony has played his bagpipes in Switzerland, Paris and Guernsey as part of a company and also performed in Turin, Italy, The Palace of Versailles and Dubai last year. 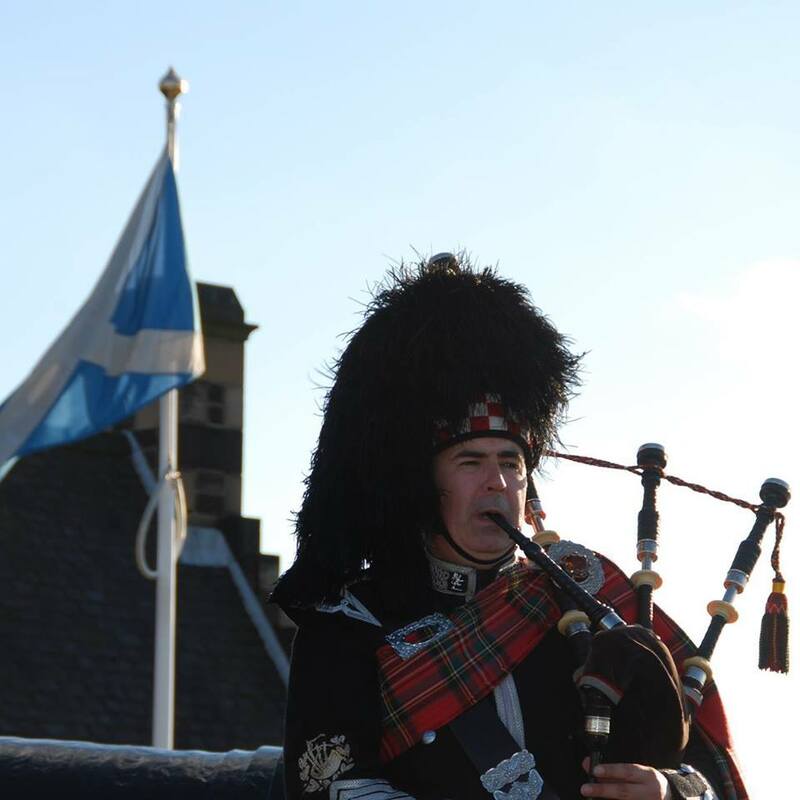 Whilst assisting with the musical advancement of the London Scottish Pipes & Drums in 2000, Tony had the honour of being on Parade for the 100th Birthday Celebrations, for HM Queen Elizabeth the Queen Mother, in London’s Horse Guards Parade, also at Clarence House and the 100th. Birthday Celebration Tattoo at Edinburgh Castle.